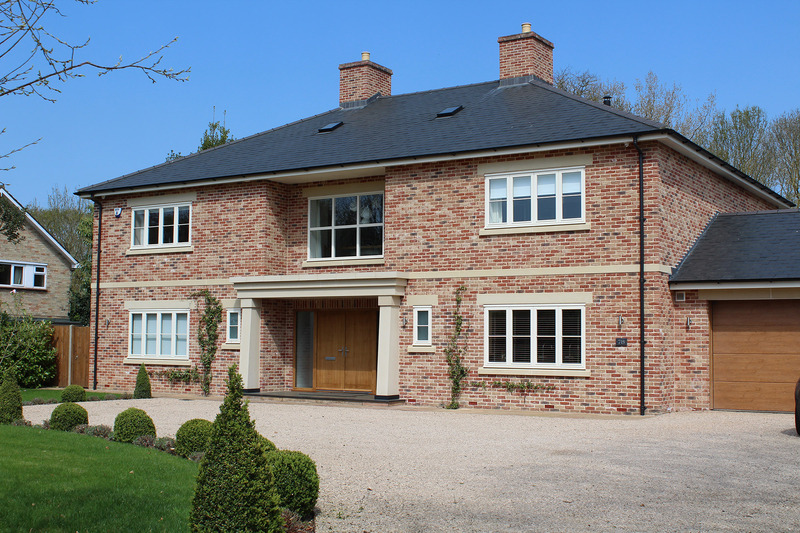 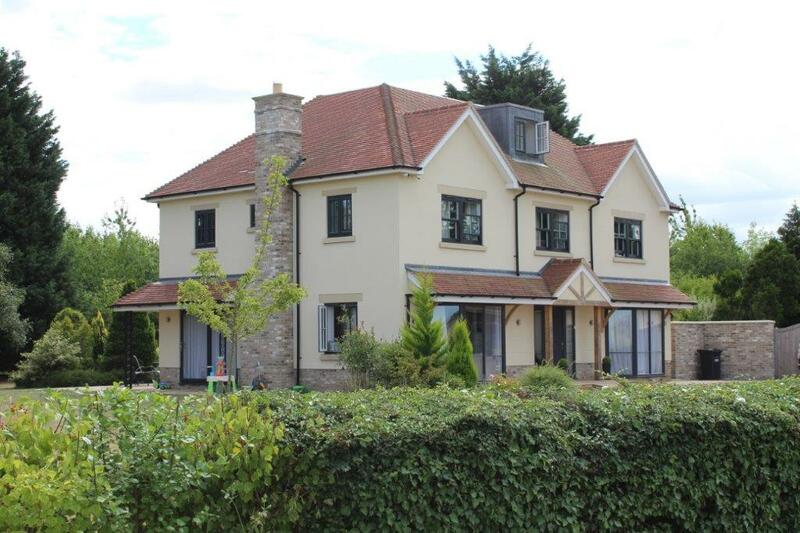 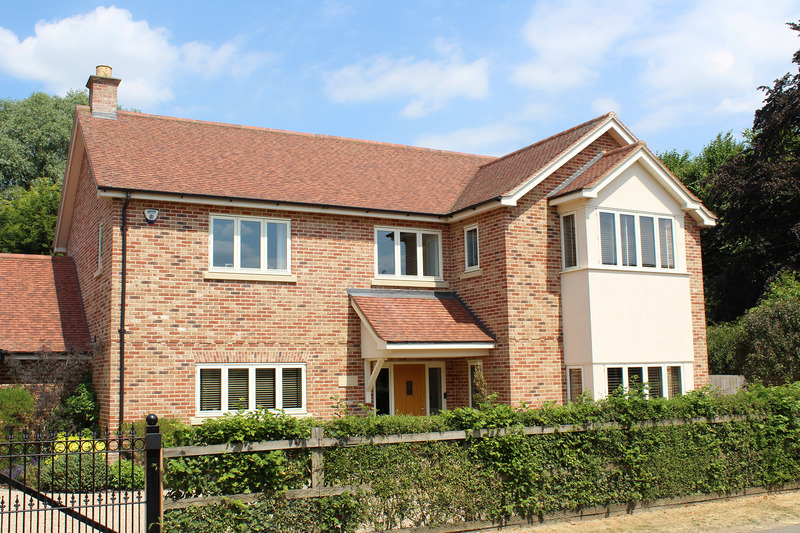 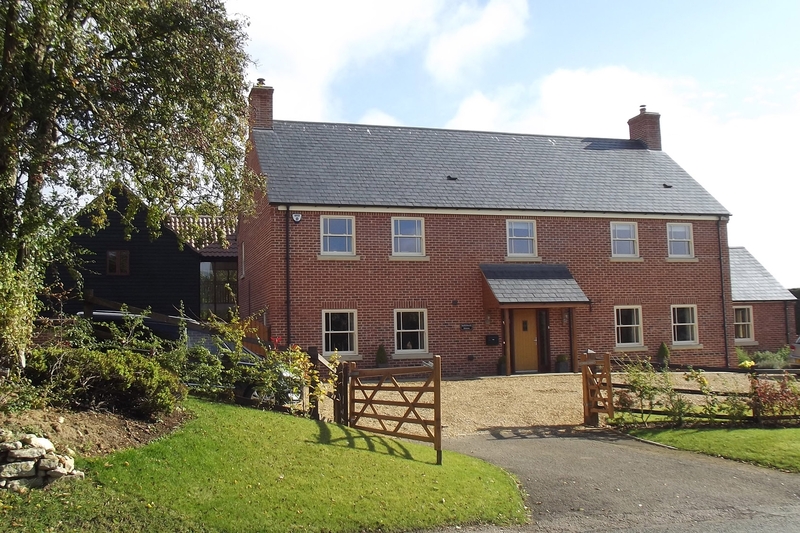 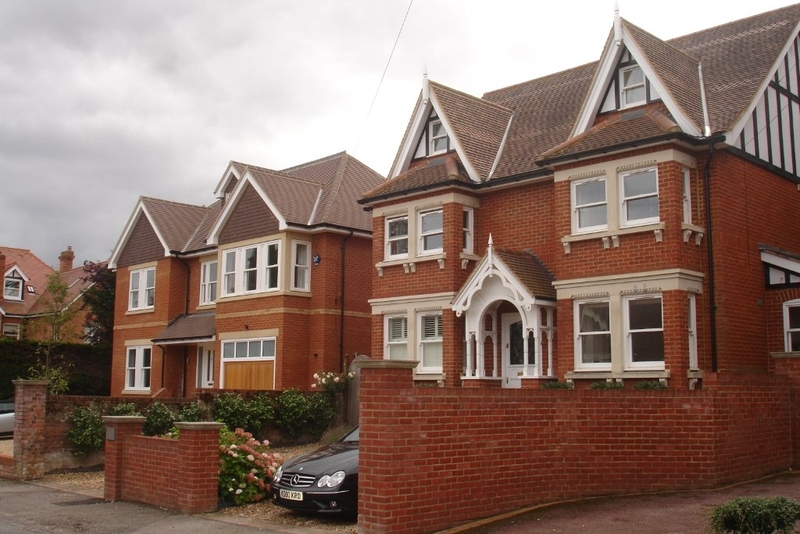 Headley Stokes were commissioned to create this large family house as a replacement to an existing older property situated within a conservation area on a prominent section of Common Lane, Hemingford Abbots. 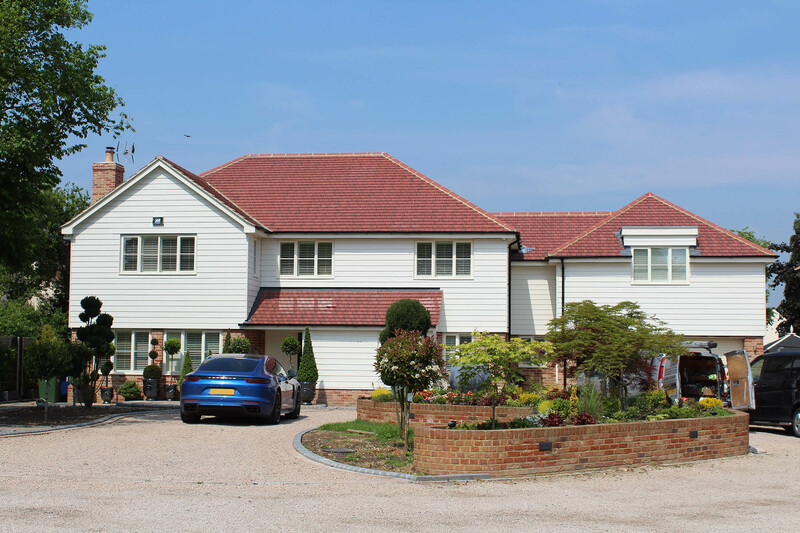 The total area is over 7,000 square foot and contains a swimming pool, gym and changing room, basement simulated golf course and spiral staircase wine cellar. 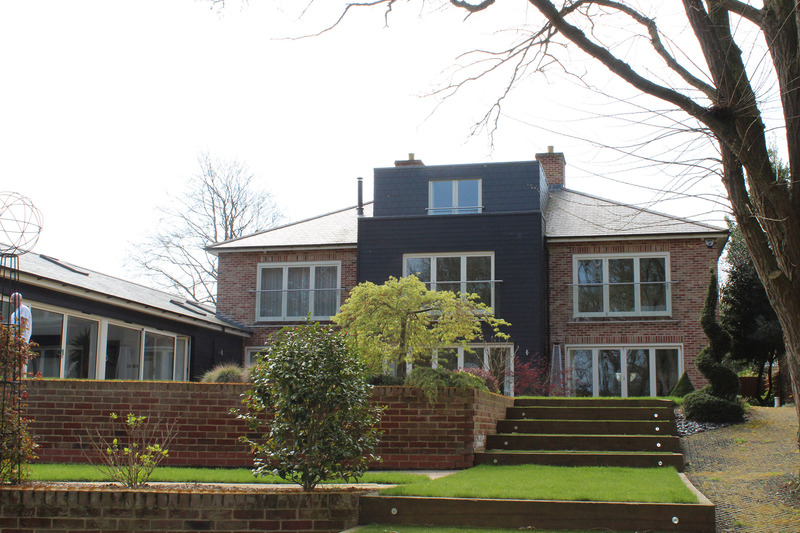 The refined design with contrasting brick and stone dressings together with contrasting cladding to the rear achieved planning approval in good time and was constructed by a local builder.